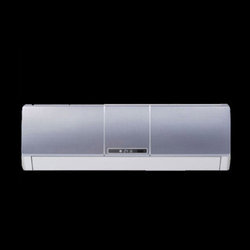 Leading Wholesale Trader of voltas split air conditioner, voltas residential split air conditioner and 1.5 ton voltas split air conditioner from Kolkata. 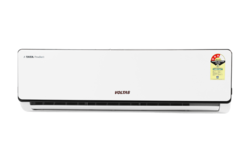 Being an accredited organization of this domain, we are dedicatedly engaged in offering a superb quality collection of Voltas Split Air Conditioner. Owing to the hard-work and diligent efforts of our expert professionals, we are able to provide an impeccable array of Voltas Residential Split Air Conditioner. 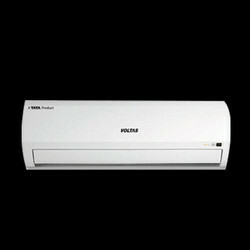 Usage Office, Residential, School, Etc..
We have been able to fulfill the variegated demands of our respected customers by providing a supreme quality assortment of 1.5 Ton Voltas Split Air Conditioner.